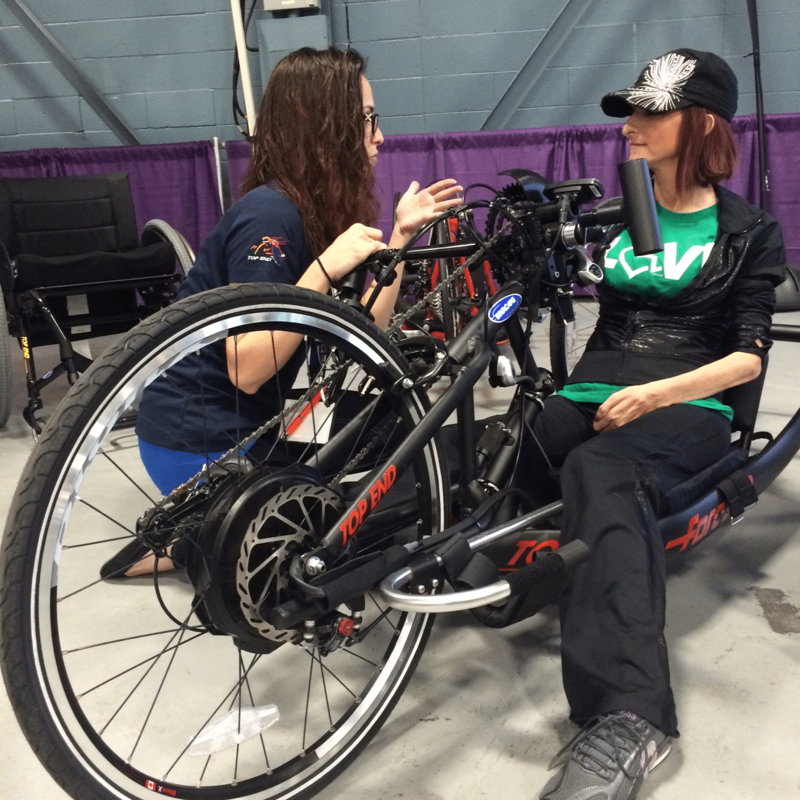 Calling all Midwesterners — Abilities Expo is coming to Chicago! 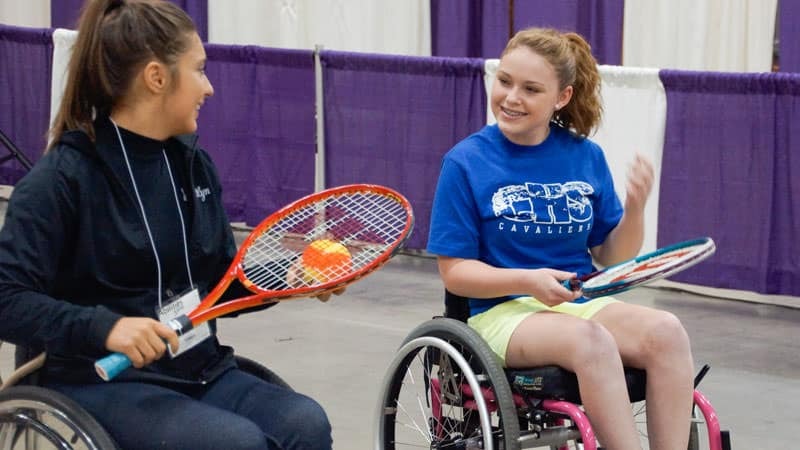 As always, this year’s expo will offer an array of free workshops, the chance to try adaptive sports, and nearly one hundred exhibitors showcasing the latest in assistive technology, daily living aids, and personal care products. Don’t miss the opportunity to enrich your bank of knowledge by attending some of the free workshops listed below. More details and exact time slots can be found at www.abilities.com/chicago/workshops.html. Make sure to show up a few minutes early to claim your spot! Learn how to modify your home to fit your specific needs. Create a practical and safe environment to ensure a sense of serenity while going about your daily activities. 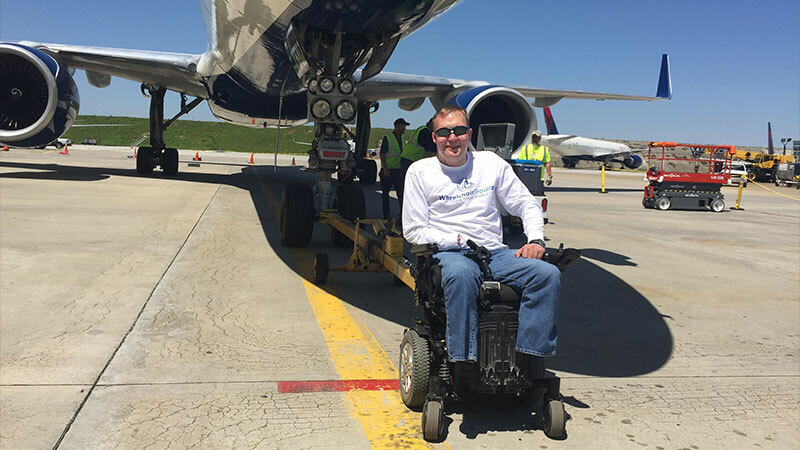 The founder of WheelchairTravel.org will share his tips and tools for vacation planning. 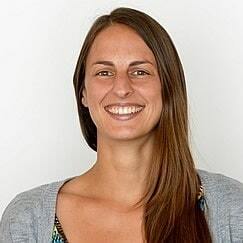 Tracy Williams, nutritionist and author, will teach you how to get healthy and avoid nutrition misinformation. Do you know what to do in the case of a flood, fire, or tornado? This one-hour workshop will help you create or refine your disaster plan. CI-Pediatric Therapy Centers will present their intensive model of pediatric therapy with research and case studies to back it up. John Morris from WheelchairTravel.org will be back on day two to share his travel planning expertise. Learn about the different methods Euro-Peds National Center uses to help children with gross motor challenges obtain maximal mobility. Learn the alphabet, some useful phrases, and even a few songs! 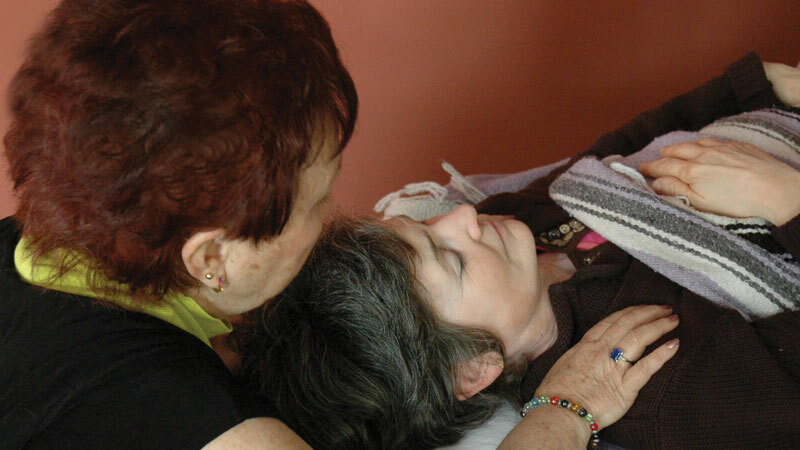 Release tension and reduce pain by performing some simple acupressure techniques on your loved one or patients. Join sleep specialists Jay and Terry Gupta for a talk on various remedies and strategies you can use to help beat insomnia. Learn how to best prepare for your family’s future with tips on financial planning, obtaining government benefits, legal advice, and more. In between workshops, give your brain a break by enjoying some visual stimulation at the Artist Market, testing the newest gadgets at the Tech Showcase, chatting with fellow attendees at the Meet Up Zone, or sweating it out on the tennis courts. A full list of activities can be found at www.abilities.com/chicago/events.html. 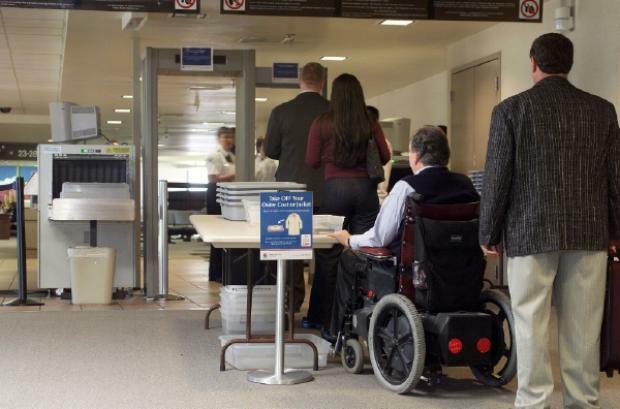 The Second City is first rate when it comes to accessible transportation. Making your way to downtown Chicago from the Renaissance Schaumburg Convention Center is a cinch! Take the Metra train or book an accessible Uber using the promo code “UberACCESSChi” to bring you to the Magnificent Mile for some shopping or over to the shoreline for some beach time where you’ll enjoy a freshwater breeze coming off Lake Michigan. More information on accessible transportation can be found at www.abilities.com/chicago/directions.html. 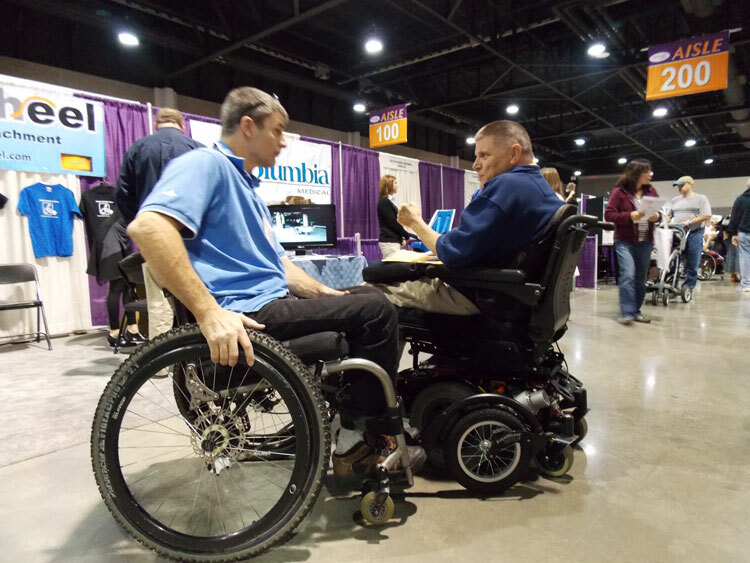 Abilities Expo is free, but pre-registering allows for quicker admittance upon arrival. For more information, visit the Abilities Expo website. 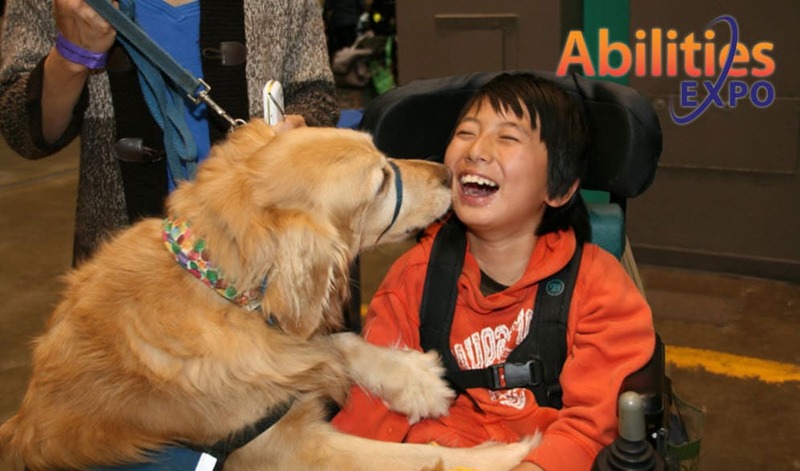 Hit the Road with Abilities Expo: Coming to San Jose, DC + Canada!